With thousands of wheel cylinders on the shelf for your classic car or commercial vehicle we can usually supply your requirements from our extensive stocks. 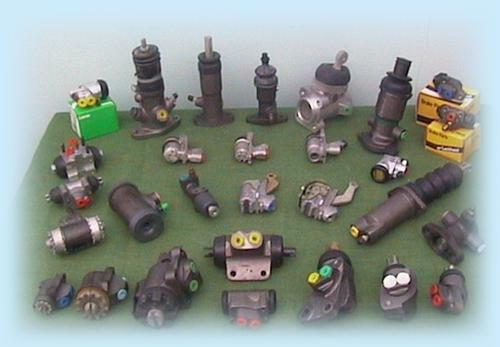 We can also supply many high quality re-manufactured cylinders. Should you wish to restore a lightly worn wheel cylinder we stock hundreds of repair kits, seals and dust cover boots. 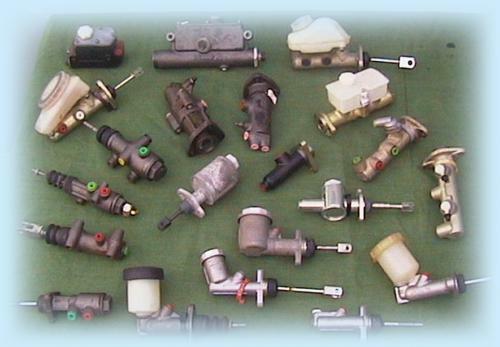 We hold over 2,000 brake and clutch master cylinders in our stores for classic cars, commercial and vintage vehicles, covering single line, dual circuit and twin bore systems from the 1930s to the 1980s. From the biggest AEC commercials to the smallest Reliant, 1950's and 60's saloons or supercar exotica. To restore lightly worn cylinders our product range includes hundreds of repair and seal kits and associated parts.